Vintage 1980s Fleurs de Rocaille by Caron 2ml Micro Mini Perfume Miniature Parfum Splash Bottle. The bottle is only about 50% full. The perfume is old and no longer fresh and smells like alcohol. 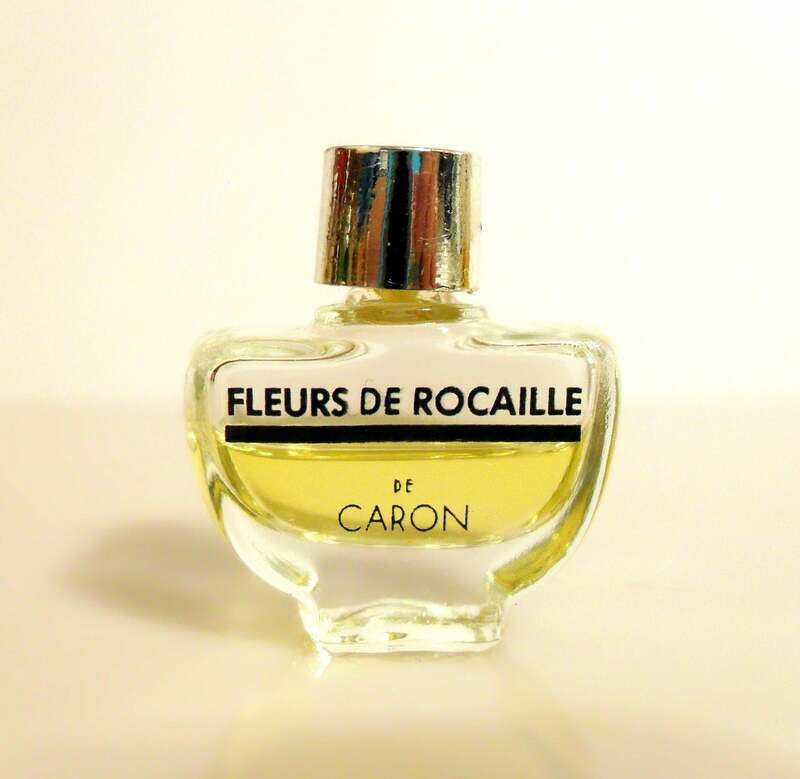 Fleurs de Rocaille by Caron was originally launched in 1933, the name means 'rock garden flowers in French. It is classified as a floral fragrance for women. It begins with a fresh floral heart, followed by a spicy floral heart, resting on a powdery floral base.